Those Happy PlacesWatch Party: The Haunted Mansion (2003) with Charles Gustine! 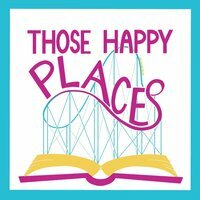 Those Happy Places | Watch Party: The Haunted Mansion (2003) with Charles Gustine! 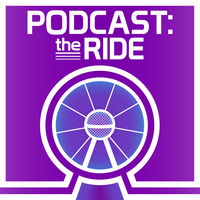 The Disney Dish with Jim HillFine Tooning with Drew Taylor Episode 27: Is Epcot’s “Journey into Imagination” pavilion about to get Docter-ed? 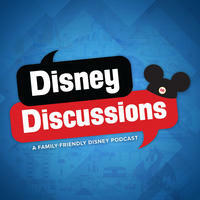 The Disney Dish with Jim Hill | Fine Tooning with Drew Taylor Episode 27: Is Epcot’s “Journey into Imagination” pavilion about to get Docter-ed? 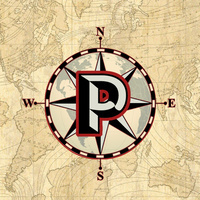 Those Happy PlacesQ&A Special: One Year of Those Happy Places! Those Happy Places | Q&A Special: One Year of Those Happy Places!